OurCrowd - Page 2 of 87 - A better way to invest in startups. This past week was a marathon of unparalleled events, culminating in the 2019 OurCrowd Global Investor Summit. With more than 18,000 registered from 183 countries, it was an amazing day spent celebrating innovation. Lots of headlines came out of the Summit including OurCrowd’s $1B raised in commitments. Here’s a first look at videos, photos and press from the day – more to come! NASSCOM President Debjani Ghosh: India and Israel should collaborate to define new norms of digital world. Read more, including what Ghosh said in a panel at the 2019 OurCrowd Global Investor Summit. Brodmann17 raises $11M led by OurCrowd, for its automotive computer vision tech that runs on any CPU. Also check out Arbe Robotics, Brodmann17, and Cognigo featured in 2019 Red Herring Top 100 Europe Winners. Israeli startups have raised $1B in the first two months of 2019, and $550M in February. “Another report…shows that Israel has surpassed China last year as the hottest spot for VC investments in cybersecurity companies outside of the US.” Israeli Startups Shine In The $92 Billion Cybersecurity Market. Check out data.world featured in Forbes: The Rise Of Expert Communities In Data-Driven Organizations. Congratulations to Zebra Medical Vision! Israel’s Zebra gets Europe nod for AI-tech that finds brain bleeds, gas in chest. History was made this past week with Israel’s first launch to the moon – of unmanned spacecraft “Beresheet”. If successful, Israel will be the fourth country to land its flag on the moon. Stay tuned for the next Israeli space launch of our own nano-satellite company, NSLComm, scheduled to launch in May on Israel’s Independence Day! Back on Earth – you should see our headquarters right now – you can tell the Summit events kick off next week! Watch this video where I explain why you don’t want to miss this year’s OurCrowd Global Investor Summit on March 7th. Get your ticket before they’re gone! If you can’t make it in person, register to take part in the incredible livestream agenda. 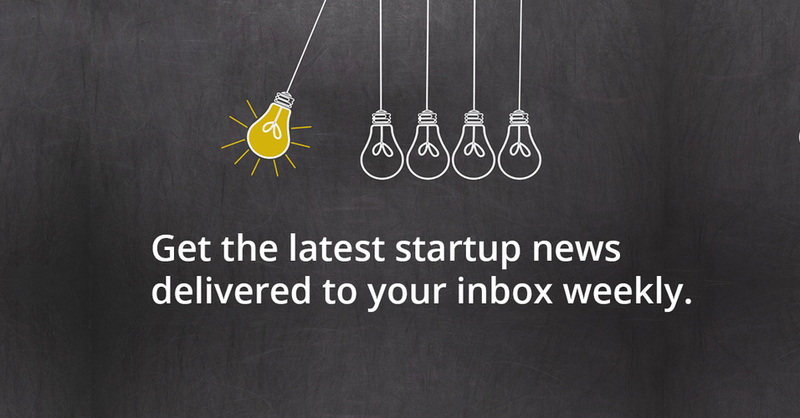 Either way, join us on March 7th and explore how to become a part of the incredible startup impact on the world. Complete blood count (CBC) tests with a pin prick in minutes coming your way soon—say goodbye to the torture of vein hunting…Biotech AI startup Sight Diagnostics gets $27.8M to speed up blood tests. Check out this piece in The New York Times, featuring Virgin Hyperloop One: A Real Tube Carrying Dreams of 600-M.P.H. Transit. Sight Diagnostics and Innoviz Technologies have been named in Fast Company’s Most Innovative Companies for 2019, in the Middle East category – way to go! See who else made it to the list. In the News: What does Nas Daily have to say after 1,000 days? Congratulations to the latest star of our incubator, Labs/02, after announcing a big round: C2A raises $6.5M for its in-car cybersecurity platform. Meanwhile – his 1,000 days of daily one-minute videos may have come to an end, but Nas Daily is far from done! 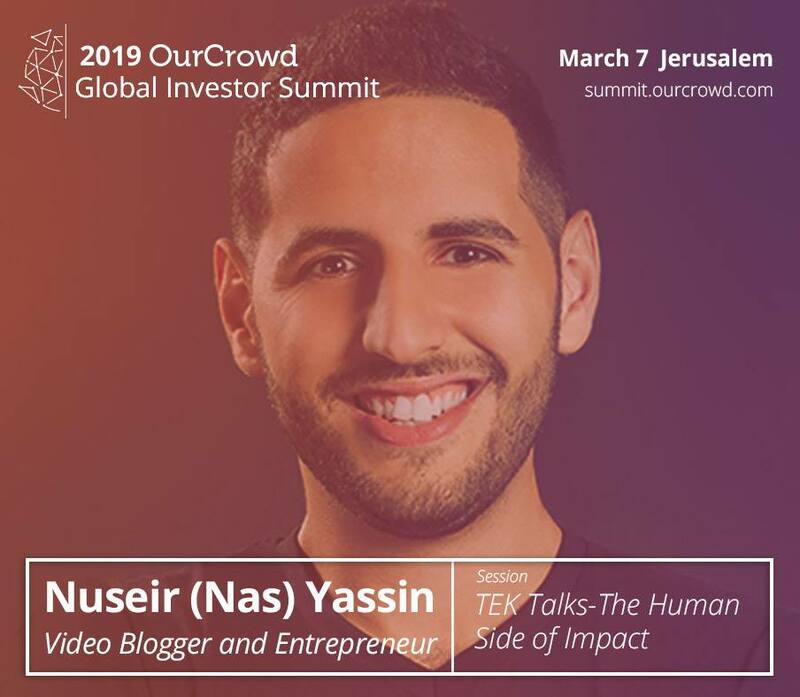 Top vlogger and entrepreneur Nuseir (Nas) Yassin will be joining us for three days of Summit Week, March 5-7! For your chance to hear him give a TEK Talk and more, register here. Zebra Medical Vision will now improve the lives of 90% of Israeli patients….looking forward to the rest of the world joining: Zebra Medical Partners With Three of Israel’s Largest Healthcare Providers. Check out One World Identity’s list of top 100 Influencers in Identity, including Trusona CEO Ori Eisen. Specializing in environmental protection and sustainability, Israel to establish multi-million dollar environmental protection lab. Heavy investment activity rings in 2019 in Israel, including funding rounds for Syqe Medical, TytoCare, Hailo, Foretellix, Celeno and CrediFi. As we look ahead to March 7th, the 2019 OurCrowd Global Investor Summit will celebrate how in today’s globalized climate, startups are able to amplify their know-how to tackle the critical, complex challenges facing society. We were proud to be featured in Globes this weekend (Hebrew). P.S. did you know Jerusalem was named the fastest-growing tourist destination of 2018? We are doing our part as 15,000 are expected to register to the Summit, of which 45% currently ticketed are from overseas…Grab your spot if you haven’t already. Nanomedic will change the way that millions of burn patients are treated—watch their live demo on March 7th at the OurCrowd Summit: Groundbreaking Israeli medical device, Nanomedic, treats burns without ever touching the patient. With the aim of doubling the number of female-led initiatives supported by the authority within two years, Israel Innovation Authority Launches Grant Program for Female-Founded Startups. This week we congratulate our portfolio company Corephotonics, which was acquired by Samsung – so proud of David Mendlovic and team! In other news, Intel will invest an unprecedented $11B in an Israel factory, creating around 1,000 jobs. Take a sneak peek at some of the incredible sessions we have lined up at the 2019 OurCrowd Global Investor Summit, and don’t forget to register. Check out this piece, Start-ups on High Road to China, which features myself, a leading VC from China, and entrepreneurs across sectors. Working with China and the US “is going to require some fancy footwork”, I recently told Bloomberg. I am ready to dance…read more here. 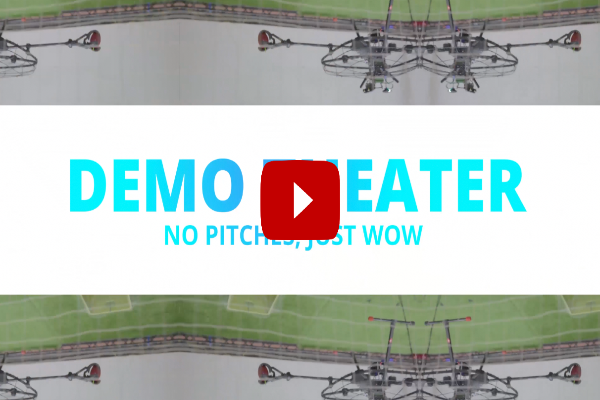 Airobotics adds LiDAR into aerial drones, expanding use case possibilities. Big news: The Israeli Cabinet is set to approve the export of medical cannabis. We are excited that an investment of ours is one of the few that qualify for the export, and are proud to take part in the growth of the thriving Cannabis Tech sector as we partner with Colorado-based 7thirty to build the world’s leading global cannabis technology venture capital fund. Watch a recap of OurCrowd’s time in Las Vegas at CES 2019, where our companies participated and made headlines. Then claim your ticket for the Israeli version of CES, the 2019 OurCrowd Global Investor Summit on March 7th. Our man in Africa, David Mataen, writes: On innovation, Israel is the place to watch. Congratulations to AI chip startup Hailo Technologies, expanding its series A to more than $20 million! Read about the Hailo-8 Fast Track Program, offering selected partners the chance to evaluate samples of the Hailo-8 processor. The Future Is Now: “Now we can do incisionless surgery” With INSIGHTEC CEO Maurice R. Ferré MD and Fotis Georgiadis.